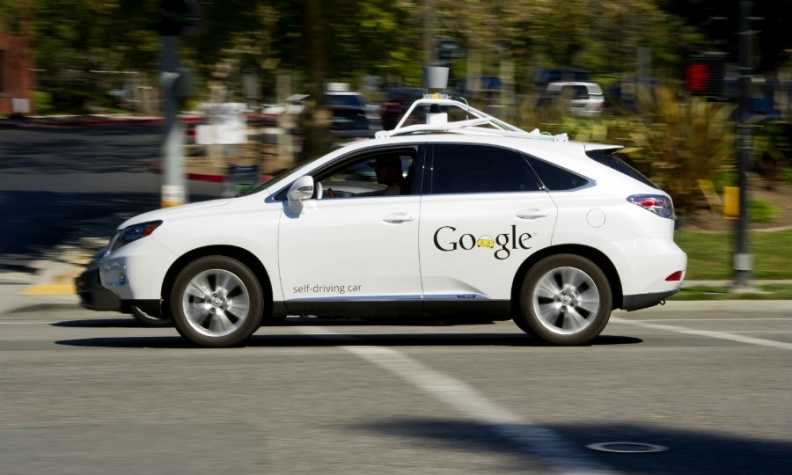 Google has been testing self-driving cars in California. Fiat Chrysler Automobiles and Google owner Alphabet are close to agreeing a deal on a technology partnership for self-driving cars, multiple reports said. The partnership would start with Chrysler Pacifica minivans, the reports said. Three people familiar with the situation told Reuters on Friday that the partnership could be announced soon. The talks between Fiat Chrysler and Alphabet's self-driving car division have been going on for several months, the Wall Street Journal reported, also citing a person familiar with the matter. Alphabet has ambitions as an auto supplier and is offering is seeking to sell its self-driving car technology to automakers, the Journal said. General Motors Co. talked to Google about developing and testing self-driving cars, but they were unable to come to a deal because of disagreements over ownership of the technology and data, Bloomberg reported, citing a person familiar with the matter. Google has been testing self-driving cars in California and other U.S. states. Google's car-development executives have said they don't want to build cars themselves, the Journal reported. If Fiat Chrysler and Alphabet come to a deal, it could mean that the automaker is willing to let Google develop the brains of self-driving cars and own the technology and data, while its assembly plants supply the manufacturing capacity. Fiat Chrysler and Alphabet declined to comment. Fiat Chrysler CEO Sergio Marchionne said Tuesday that he hopes to have an arrangement with a technology company to announce this year. "I can't say anything up to now," he said on an analysts call on FCA's first-quarter results. Marchionne has been directly involved in talks, Bloomberg sources said. A deal could work for both companies, said Maryann Keller, an independent auto industry consultant. FCA can't afford to develop its own autonomous cars and an Internet company like Google wouldn't want to spend billions on factories, she said. "In effect what Google wants is a contract manufacturer," Keller said. "If any company would do this on terms that aren't acceptable to other carmakers, it's FCA." Kelley Blue Book Managing Editor Matt DeLorenzo said in emailed comments that a tie-up with Google could put FCA, which lags behind competitors in Silicon Valley, "back into a leadership position when it comes to future tech, including autonomous vehicles." Fiat Chrysler has been talking with many players outside of the industry about possible collaborations, as car technology has become a prime area of interest for Silicon Valley companies including Google. In September, Google hired former Hyundai and Kia executive John Krafcik, a manufacturing expert and a fan of disruptive technology, from car-shopping service TrueCar to head its autonomous-car unit. 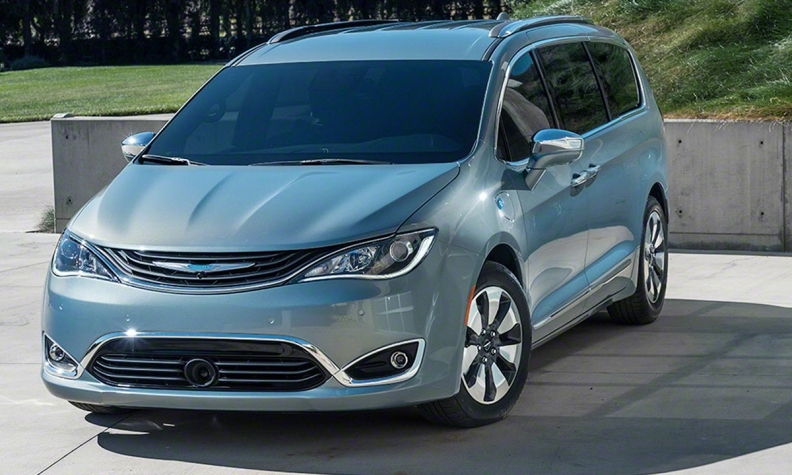 FCA and Google may develop an automonomous version of the 2017 Chrysler Pacifica, reports said. The Fiat Chrysler and Alphabet talks were first reported by industry blog AutoExtremist.com, which said they included development of an autonomous version of the new Pacifica minivan launched in February. Marchionne and other FCA officials are scheduled on May 6 to visit the Windsor, Ontario, plant that builds the Pacifica.